So you’ve calculated your rent affordability and moved into your new apartment. What’s next? Bills! Hooray! 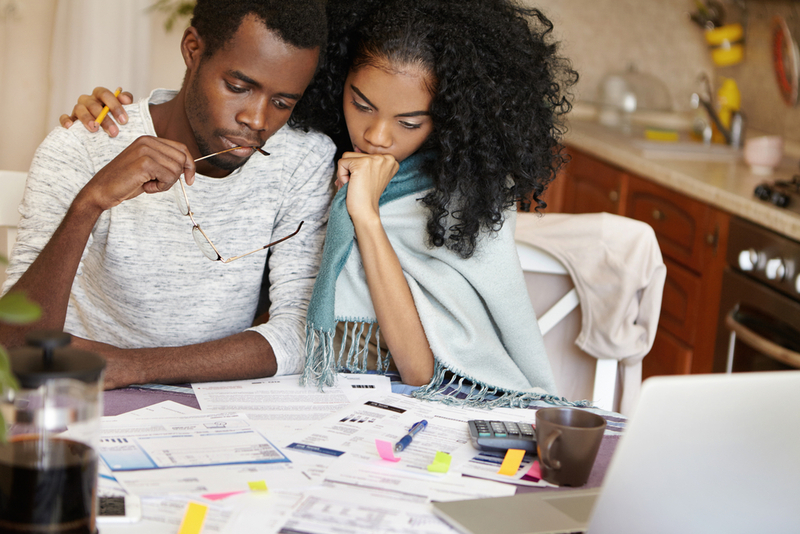 While they’re clearly not the most fun part of adulthood, keeping up with your bills is incredibly important for your financial future. Expenses are generally categorized into fixed or variable. A fixed expense is something you know is coming on a regular basis, like your cell phone and rent. Variable expenses are things you might know are coming, but their amounts and frequency can change. Think gas, groceries, entertainment. Typically, you’ll pay variable expenses as they come up (like when you check out at the grocery store). Fixed bills, on the other hand, are normally sent in or auto-drafted on a monthly basis. 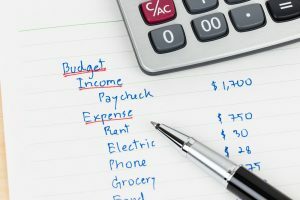 Set up a budget that lists your income on one side and your expenses on the other. Don’t make it complicated. You just want to compare the money coming in with the money going out. Ideally, your budget should allow you to cover all your expenses and squirrel some away for savings. Once you have your budget, stick to it, but don’t be afraid to make changes as necessary. 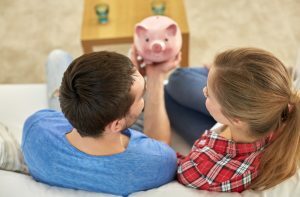 Check out this budget creation guide for help getting started. There are a couple of different ways to pay your bills. As mentioned earlier, you pay variable expenses as you make your purchases. Using cash is ideal, followed by a debit card; try to avoid credit cards. Fixed bills are a little different. Most companies offer an autopay option that generates bills and drafts payments each month. This helps prevent forgotten payments and late fees. You’ll want to keep enough in your bank account so you don’t overdraw when the bills come out. Alternately, your bank may have a feature in their online banking system for that. In that case, your creditors send the bills electronically to the bank, who will notify you they’ve arrived. Then, you can schedule payments through the bank’s website whenever you’re ready. If you decide not to use either of these, companies will send you paper bills. Options for paying them will always include checks, but may or may not include paying online or over the phone.